Irmler, a production line under Blüthner, has been one of the most popular piano in Europe. While most European pianos are now manufactured in Asia, Irmler Europe prides itself being made in Europe. With the touch of Blüthner, Irmler stands out to be the best value for an European piano with a German sound that one could find. For generations, Pacey's Pianos has been dedicated to delivering the finest pianos in the world. As a family business, we believe in assisting our customers to discover their ideal instrument. 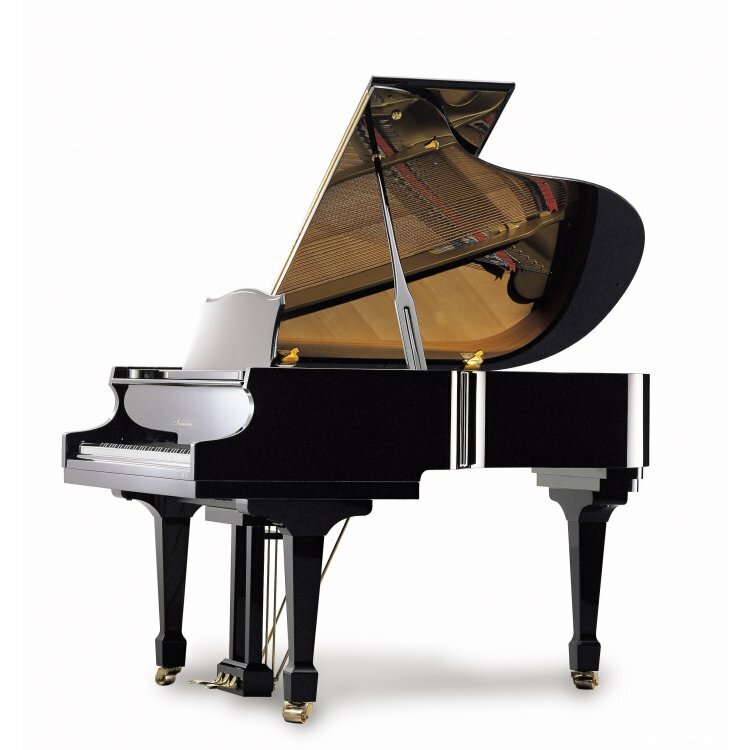 Our brands include pre-owned Yamaha and Steinway, Mason & Hamlin, Charles Walter and Schulze Pollmann among many others. We also offer great rent-to-own program, where your renting cost would contribute to any piano of your liking when you want to upgrade to a better one. We have the right piano for you. For more information please visit: vancouverpianos.com. Keywords: Piano, Acoustic, Upright, Grand, New, Used, Pre-owned, Yamaha, Steinway, Schimmel, Boston, Kawai, Mason & Hamlin, Schulze Pollmann, Knabe, Seiler, Bohemia, Heintzman, Sauter, Estonia, Samick, Chickering, Bluthner, Bosendorfer, Fazioli, Bechstein, Grotrian. The Upright piano is usually above 124 cm/49”. The size of the upright piano is the largest of the vertical pianos. Many wonderful upright pianos have been manufactured in the past, especially before 1950. However, they are only wonderful pianos if properly preserved or restored. Otherwise, they can be a beautiful piece of your interior decoration, but not a music instrument.